Chile has been declared South America’s most stable and prosperous nation by the World Bank. The Andean nations’ high income per capita and low levels of corruption make it a very attractive place to invest in. Their accounting and tax system has kept up with the steady economic growth and has created an attractive jurisdiction to begin business activities. To help you audit your business properly in Chile and stay out of trouble when filing taxes, our team have put together a presentation with useful information regarding the country’s tax and accounting system.  This resource made by Biz Latin Hub accountants and lawyers will be a useful tool for your business in Chile.